We’re all guilty of switching off in meetings sometimes… But there is a way to keep people engaged. How? Find out in this blog post! 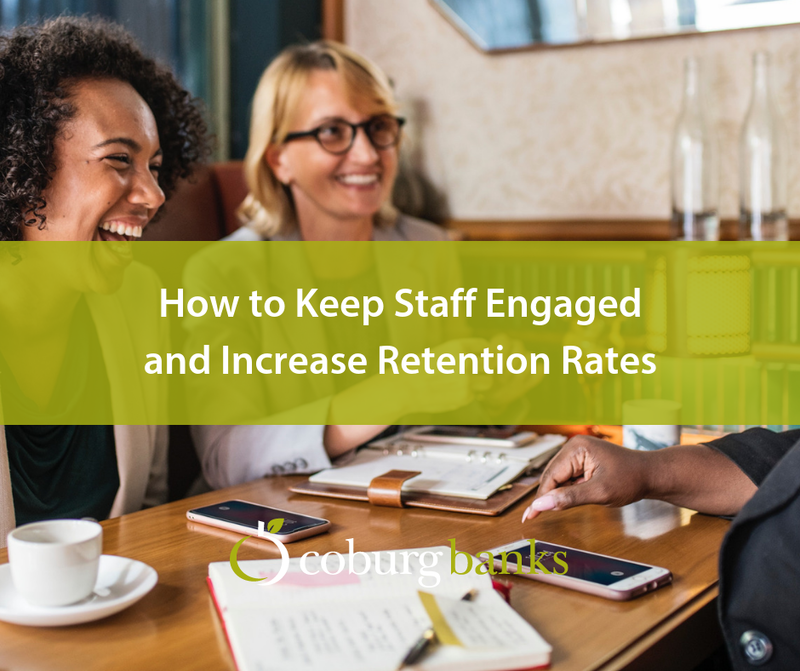 Staff retention is difficult – we all know it. 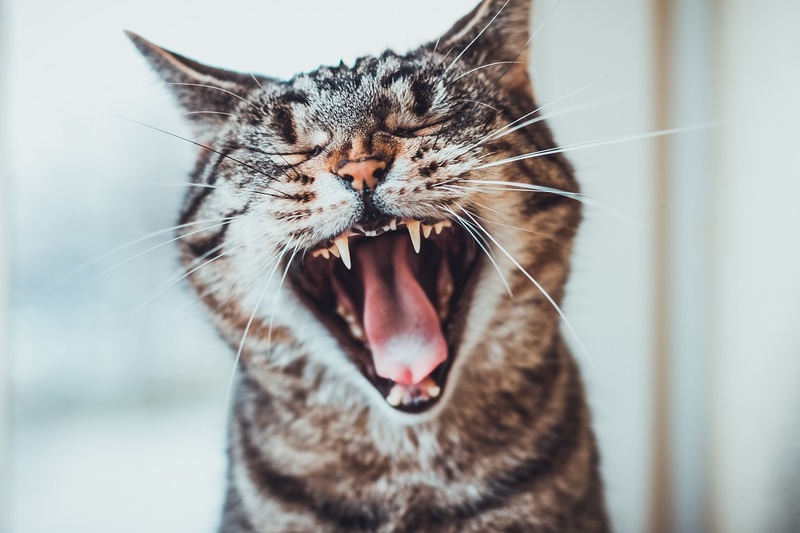 That’s why this week CV Library’s Jack Lloyd is sharing how to keep staff engaged. What do you consider to be a “diverse workforce”? Does it matter? Does it not? We think, and know, it does matter. 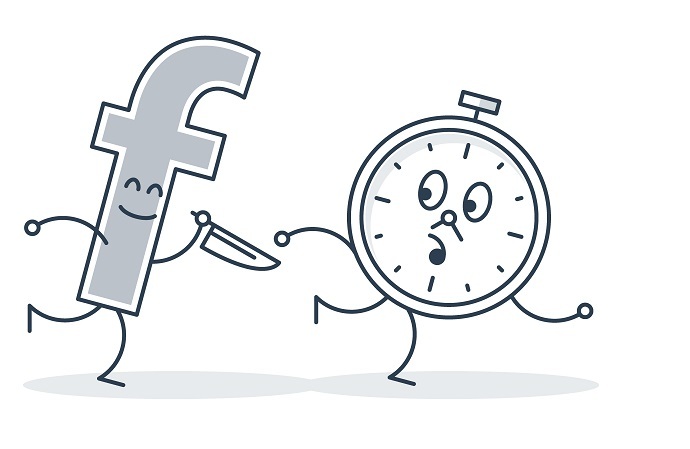 Are you facing a productivity crisis at your office? Do you struggle to understand why everything takes so flippin’ long? Or are you just the kind of manager who’s always looking to improve things? If so, this is the blog is for you. 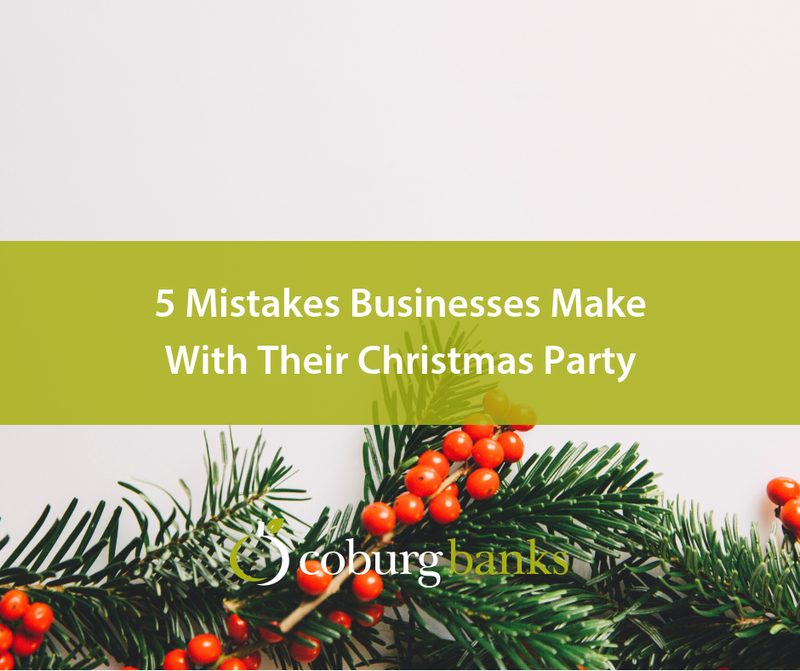 Are you making one of the five biggest mistakes businesses make with their christmas party planning? Boredom at work is inevitable – right? Wrong! In fact, it’s really (really) within your interests to banish it for good. Unless you want your staff to become demoralised, demotivated and disengaged of course..? 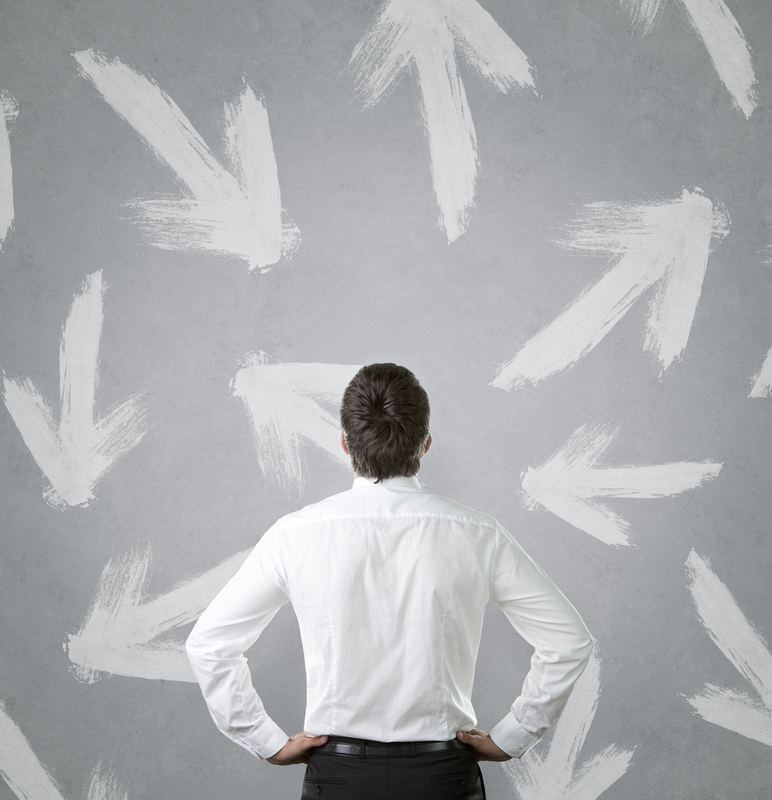 Do you think that your employees career growth is important? You may not think it will affect you directly, but you’re wrong. Do you support your employee’s mental health at work? If not, it’s time to do so. Find out how to get started in this blog post.